On September 23, Hikashu will perform at the DOM cultural center in Moscow, Russia. DOM was founded in May 1999. Its aim is to present performing arts, especially avant-garde and ethnic music. 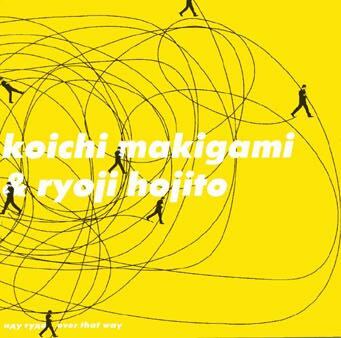 In November 2000, Makigami Koichi performed there as a duo with a pianist Hojito Ryoji. It turned out quite a success, much-acclaimed performance. In 2002, the recording from the concert was released as an album called "Idu Tuda - Over That Way" by Long Arm, the recording company based in Moscow. To the fans in Europe: How about considering to attend the DOM show? Moscow could be reached by about 4-hours flight from most major cities in Europe. It's uncertain when the band come to Europe next time and it's a nice chance to see them in action.